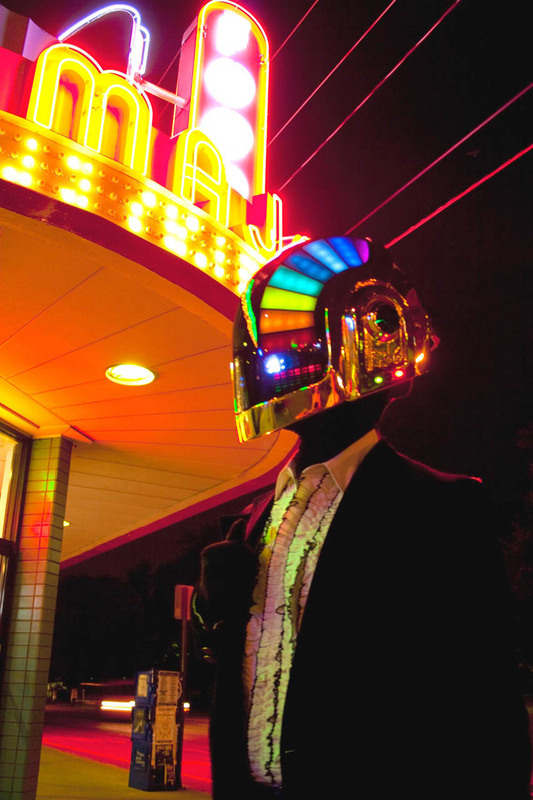 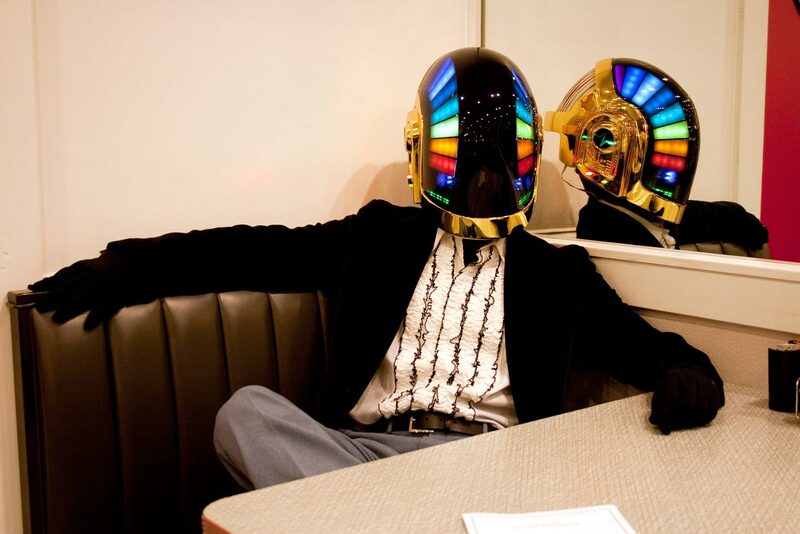 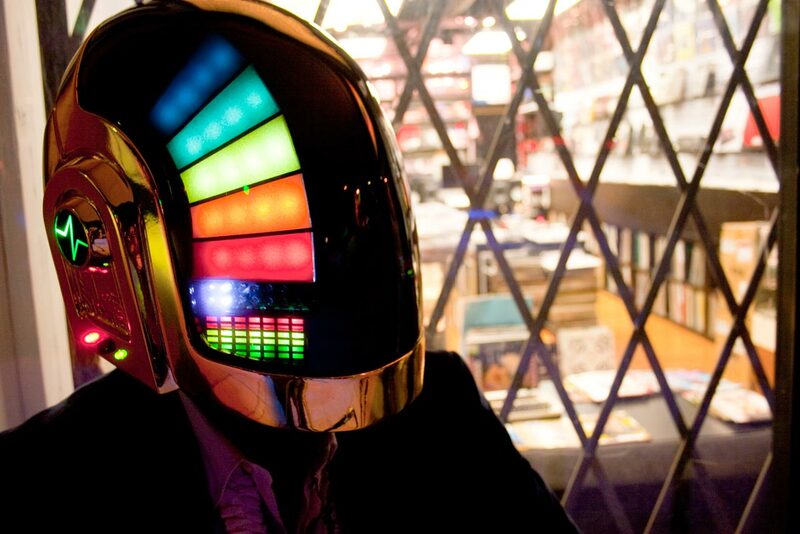 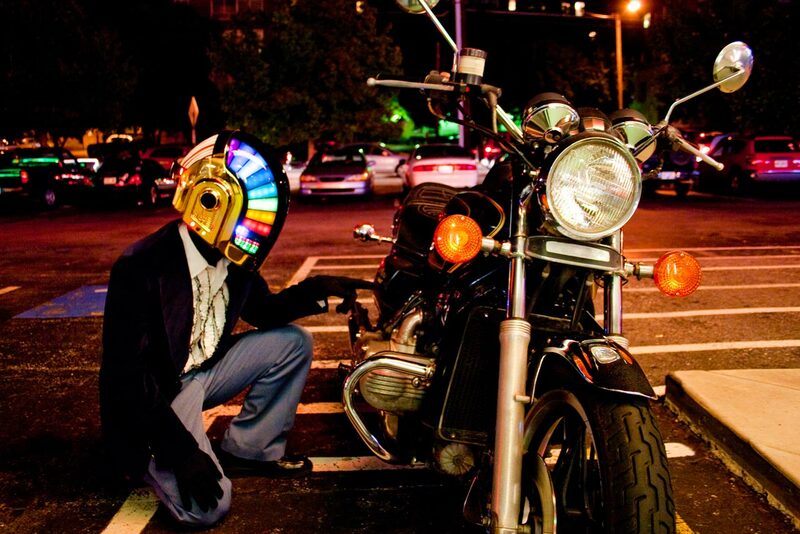 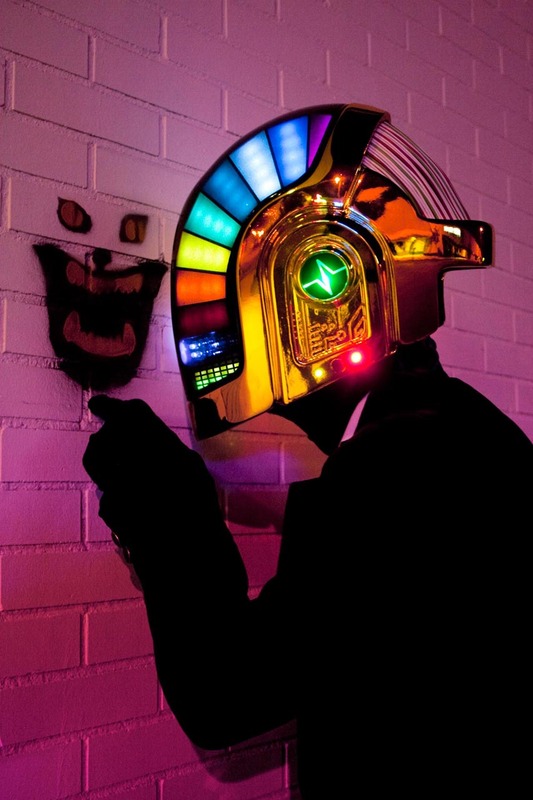 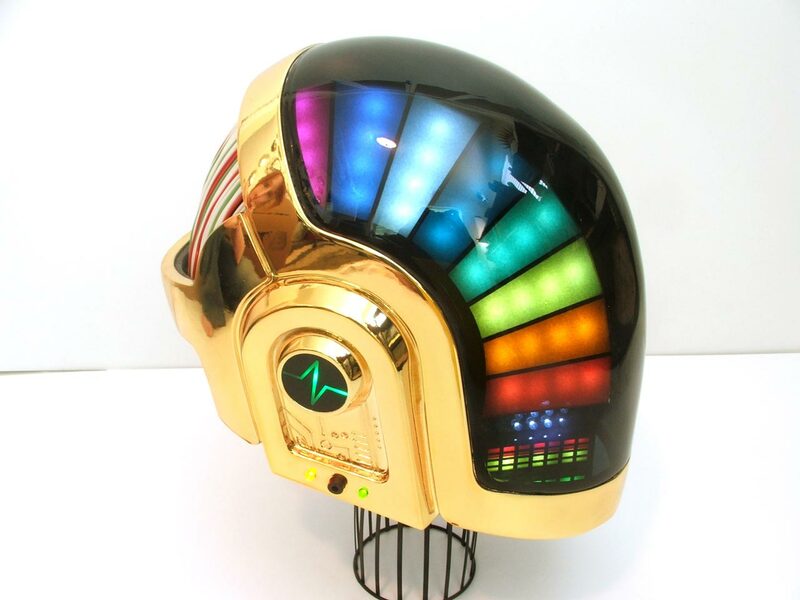 The Daft Punk Helmet, a tribute to Guy Manuel de Homem Christo’s signature headpiece, was an intricate and complex project that spanned nearly a year and a half in creation. 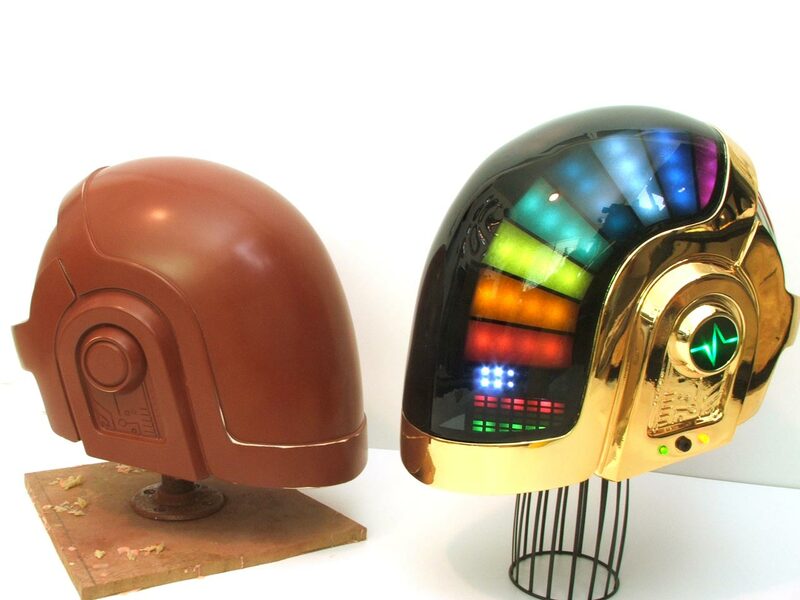 The final product is a combination of resin casting, mold-making, sculpting, PCB layout design, computer programming, and many other processes. 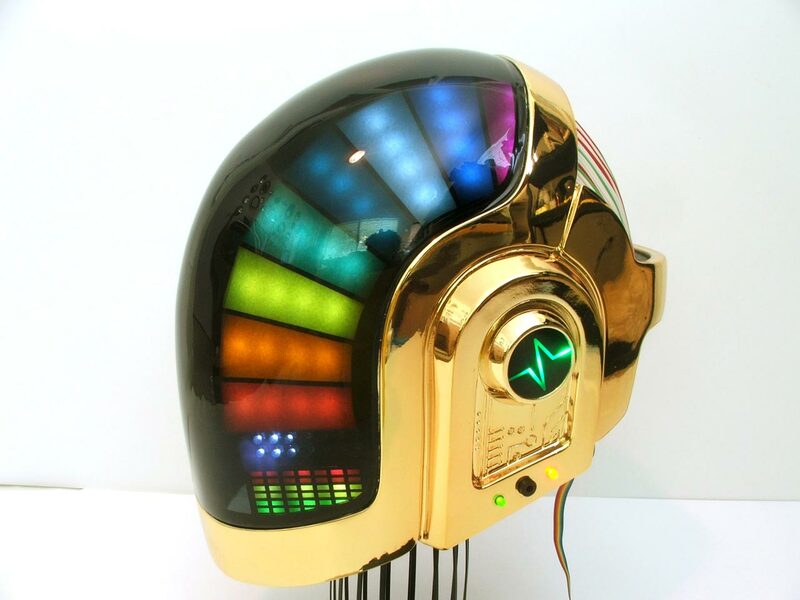 Illumination is controlled through a remote box; twelve different patterns, each with variable speeds, were programmed into the helmet for the lighting effects. 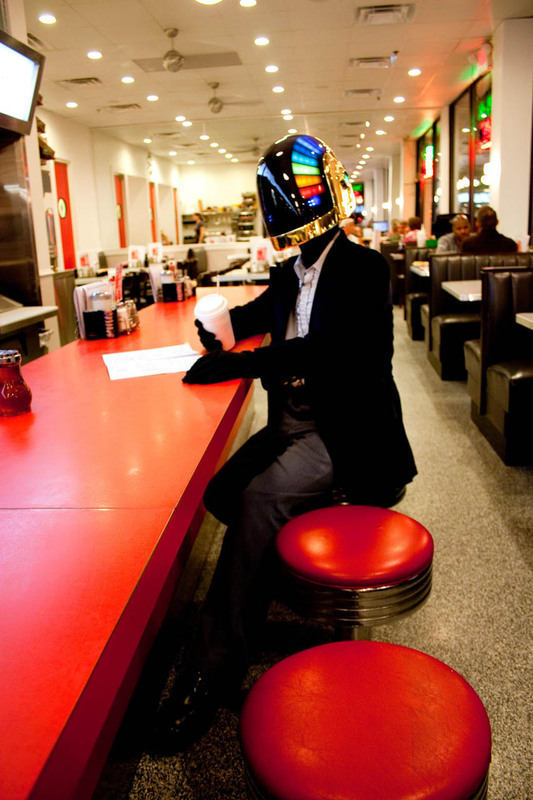 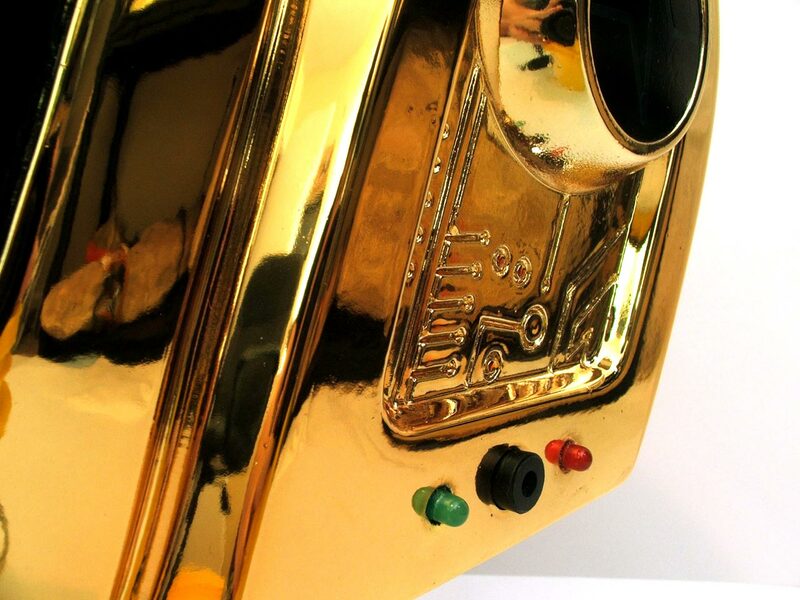 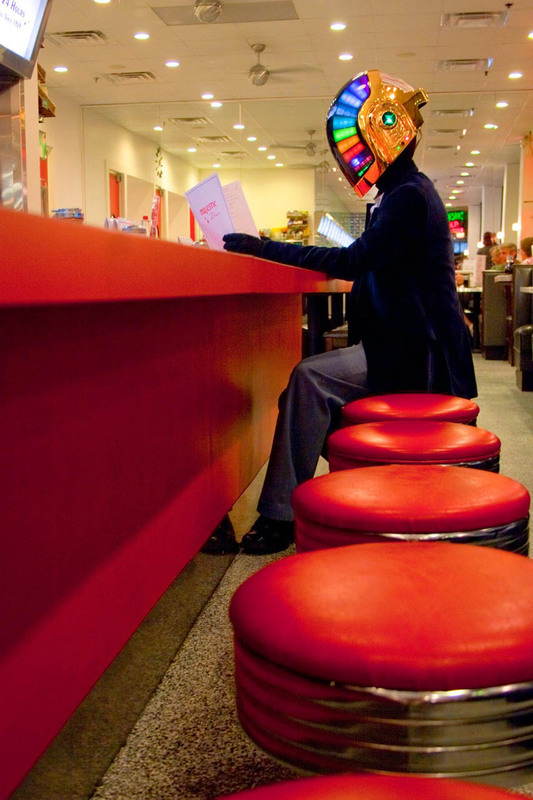 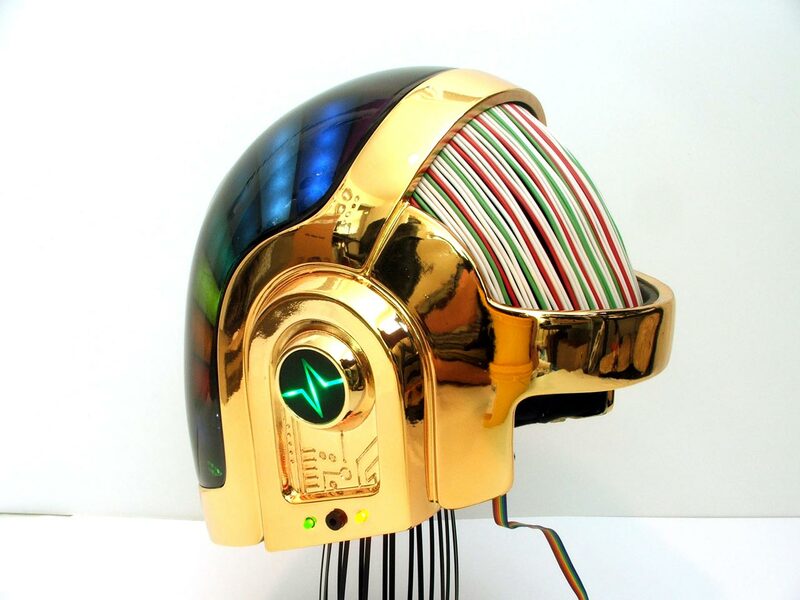 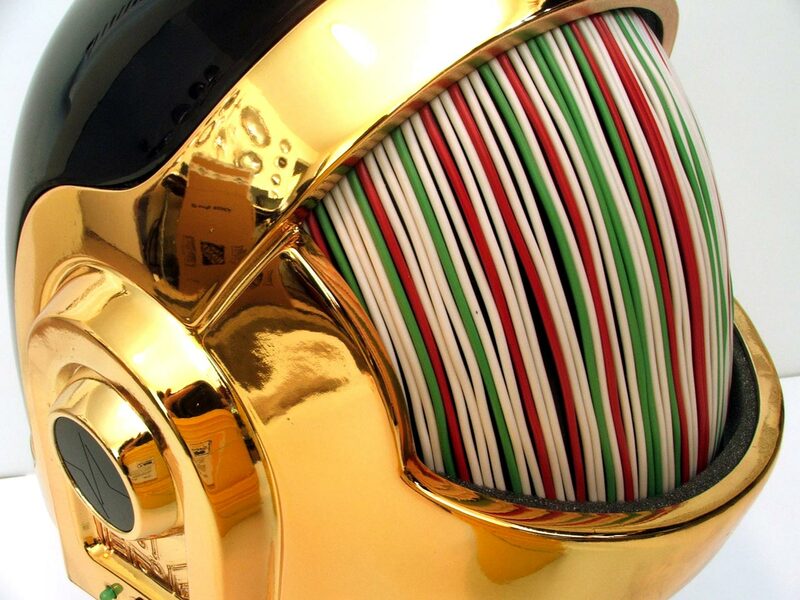 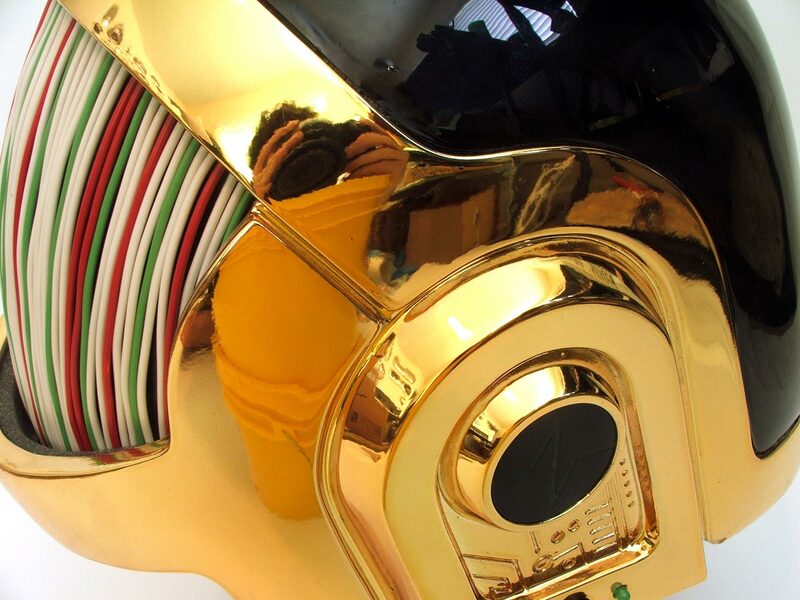 Click here for the Daft Punk Guy Manuel Helmet design and build log.